Do you have much interest in culinary? If you go to a new place, make sure you spare the time to taste the local foods. Do you feel hesitated? The foodie adventure television show can be a great and free guide to follow. This article will show you some of the coolest foodie adventure TV shows. 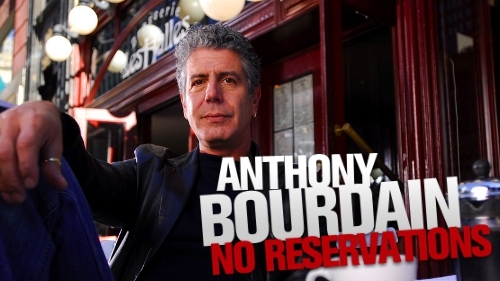 This foodie adventure program is hosted by Anthony Bourdain and known as a popular American travel and food show on the travel channel. The host will take you to travel not only throughout the US but also around the globe where you can get special treats of cuisine and culture. Who says that the street food is less tasty than the restaurant food? There are many food stalls to find around the boulevards, alleyways and streets. Ishai Goshai will take you to visit them and taste the special foods that become the local people’s favorites. 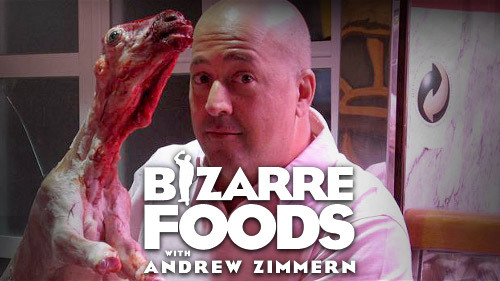 Andrew Zimmens will let you know about the exotic or even disgusting foods you can eat on Bizzare Foods TV show. This program invites your imagination to taste the totally different kinds of foods while traveling around the world. Raw pig’s testicle, giant snails, fried grasshoppers and many strange dishes are going to be discovered by Andrew Zimmens. Can you beat foods? Adam Richman hosts man vs food nation and takes you to explore the US to taste the most iconic food dishes of local eateries. He will also take any talent for a food challenge while he serves as the coach. Are you a big fan of Korean stuff? Make sure you know their most iconic food, kimchi. Chef Marja Vongerichen will explore more about this food, share you its history and so on. She will let you know how to cook this Korean food in American kitchen too. 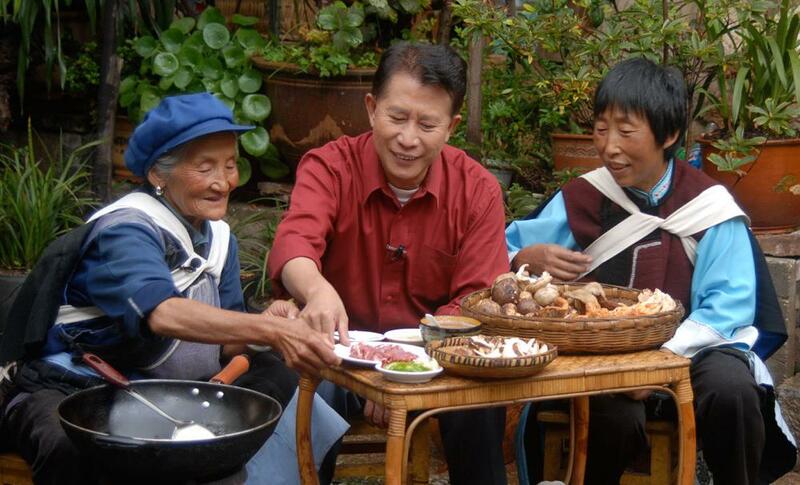 Asian food channel also airs food travel programs in 24 hours, including Ho Chak which means tasty or very tasty. You will mostly be introduced to tasty Southeast Asian foods. You can also know more about them by following food glorious food TV show. Jason is a music composer and a telecommunication engineer at the initial stage. He also has passion to culinary. That is why you are invited to follow taste with Jason show via Asian Food Channel and Mediacorp’s channel 8. Have you ever visited china or tasted their iconic foods? 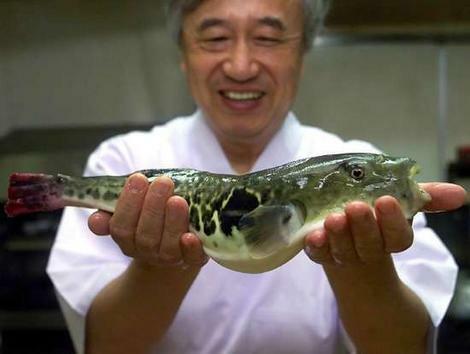 Martin Yan will take you to a fascinating tour for exploring the four schools of Chinese cuisine. He will take you to different places to find the popular foods in china. 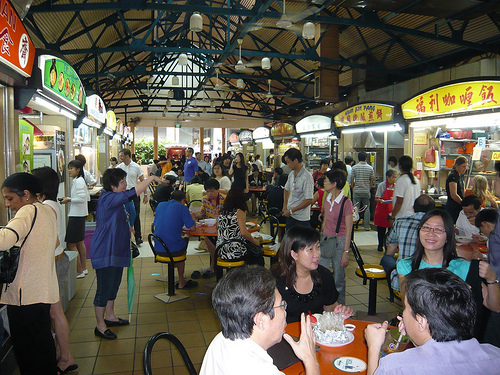 Are you hungry but running out of cash when visiting Singapore? Before this situation happens to you, Ben Yeo will let you know the cheapest and tastiest foods around Singapore through $2 Wonderfood TV show. This culinary TV show will take you to explore the mysterious and exotic dishes served around the world. It really challenges your braveness to take a bite. Do not you see? 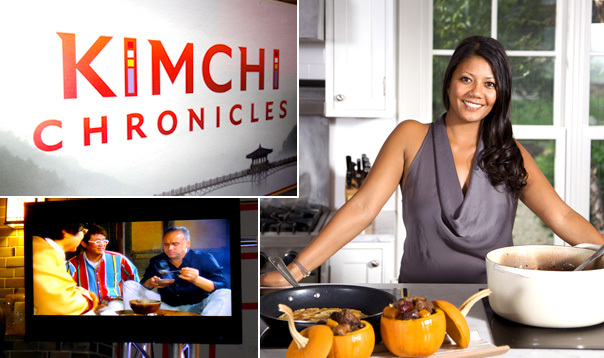 There are many cool foodie adventures TV shows you should not miss to watch.